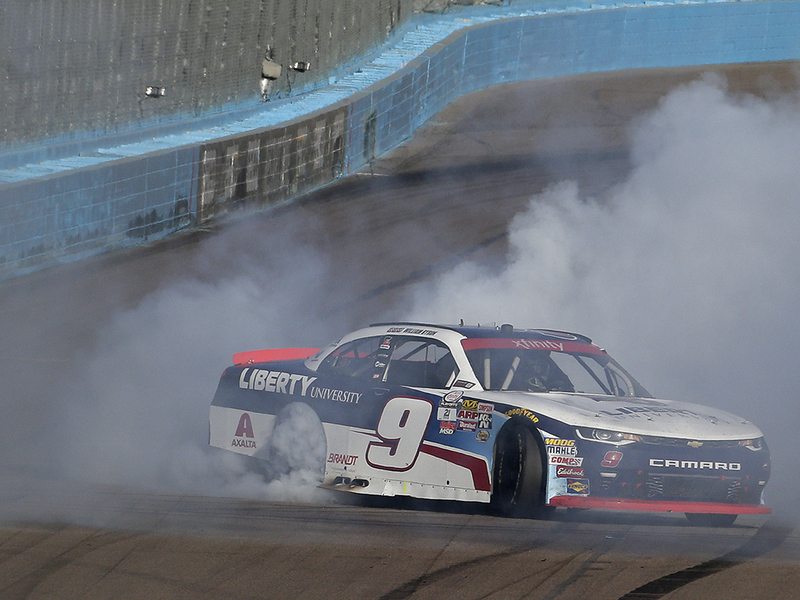 Regardless of outcome in the NASCAR Xfinity Series™ race at Phoenix International Raceway,William Byron had already guaranteed himself a spot in the Championship 4 grid based on pointsearlier in the race.However, that didn’t stop the JR Motorsports driver from finishing the day strong with a first-placefinish and a Victory Lane celebration. 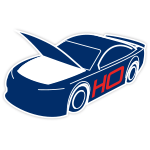 It was Byron’s fourth win of the season and now, race fans cancheer on Byron as he competes for the 2017 NASCAR Xfinity Series™ Championship title.Lionel Racing is excited to offer the Raced Win die-cast of Byron’s No. 9 Liberty University ChevroletCamaro. Each is detailed with all the damage and debris seen on Byron’s race car in Victory Laneand will be autographed by Byron.